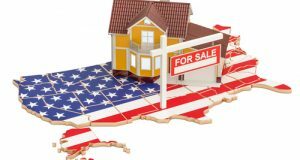 On Tuesday, the Census Bureau and the HUD will release their March 2019 New Home Sales report. Here's what else is happening in the Week Ahead. According to homebuyers, home prices aren't predicted to change much, but lenders are more optimistic. Learn more here. 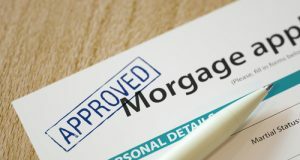 Mortgage applications may have dropped, but according to recent date, some factors may push the volume back up this year. Some surprising spots made it onto a recent list of the country's hottest markets. Here's where they are. 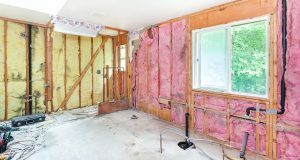 House flipping is on the rise, according to a recent report. 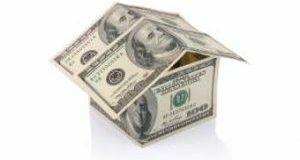 Find out where flipping has proven to be the most profitable. 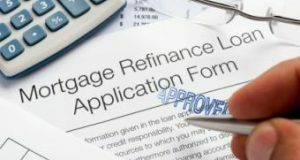 According to a recent report, many homebuyers and refinancers are receiving lower than average rates. 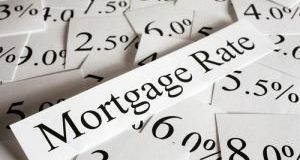 Get the details on the latest rate trends here. A new analysis puts home listings under the microscope to determine what features can lead to an increased home sale price. Are they what you’d expect?